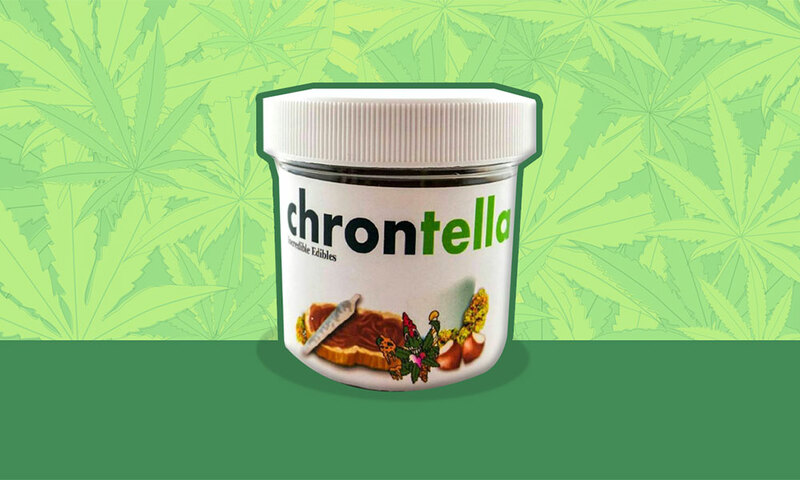 Chrontella is one part chocolate spread, one part weed. And it's available in Canada only. Chocolate spread + weed = a pot smoker’s dream come true. We know all of you who’ve smoked a bud have thought of this idea at least once before. Well, too bad, someone beat us all to the punch and created what’s lovingly dubbed Chrontella (no doubt after the popular, especially among those with the munchies, Nutella spread). It comes packaged with 300 mg of cannabis extract and retails for about $23 a jar (according to Vice). The best part is that it’s Canadian born, so if you’re near any cannabis retail outlets in the Toronto area, you could probably pick up a jar after work.